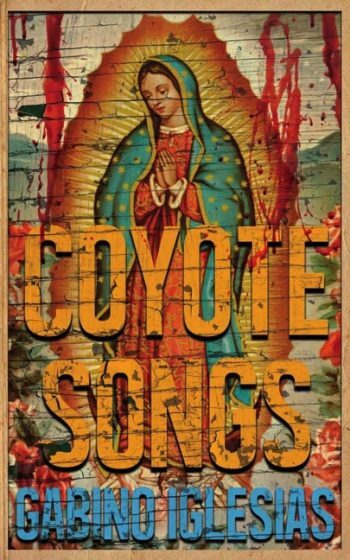 In his second novel Coyote Songs, Gabino Iglesias grabs readers by the wrist and guides them through a liminal space most readers believe exists a world away. 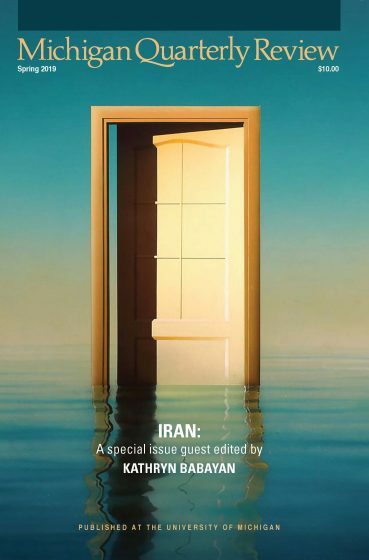 In doing so, he illuminates the flagrant fallacy that there are some “very fine people on both sides.” Whatever lens a reader may be tempted to attach to this novel, be it crime fiction, magic-realism, transgressive fiction, or horror, they’d be mistaken. This is Barrio Noir, and Barrio Noir is Gabino Iglesias. I first encountered Barrio Noir in 2015 when Broken River Books published Iglesias’ first novel: Zero Saints, the story of an enforcer who finds himself in the trunk of a car and taken to an abandoned house where he’s witness to his friend’s beheading, following his fingers being taken off and fed to something not of this world. Revenge comes courtesy of a Santeria priestess, an unhinged Puerto Rican Reggaetón singer, a soulful stray dog, and a Russian hitman — without giving too much away. David Tromblay is a multi-ethnic cross-genre writer who served in the U.S. Armed Forces for over a decade before attending UW-Superior for English Literature and the Institute of American Indian Arts for his MFA in Creative Writing. His essays and short stories have appeared in RED INK: International Journal of Indigenous Literature, Arts, & Humanities, The Dead Mule School of Southern Literature, Yellow Medicine Review, Open: Journal of Arts & Letters, Watershed Review, The Nemadji Review, The Thunderbird Review, and forthcoming in FIVE:2:ONE Magazine. He currently lives in the Ozarks with his dog, Bentley.